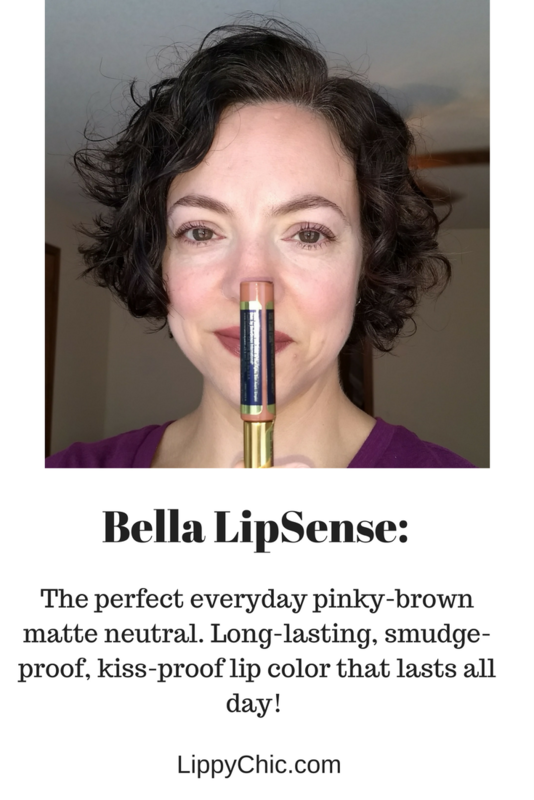 Bella LipSense: why you need this perfect neutral matte lip color! 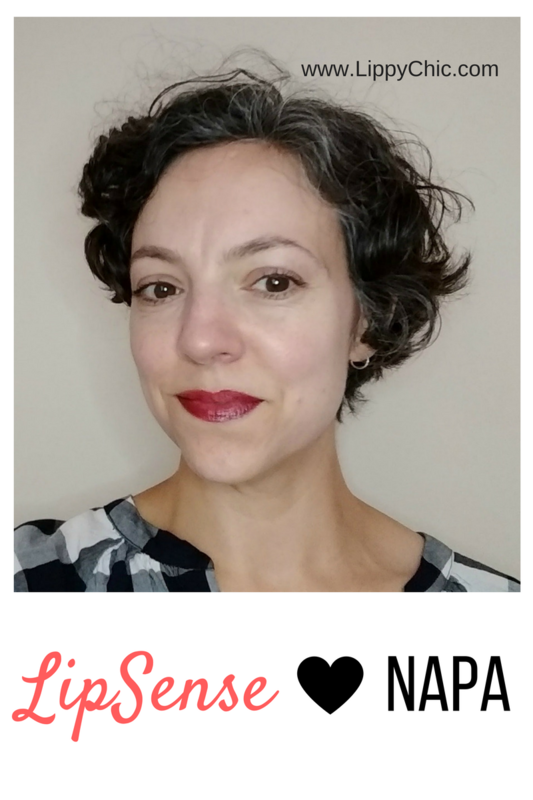 by Carrieon August 29, 2017 August 29, 2017 Leave a Comment on Bella LipSense: why you need this perfect neutral matte lip color! 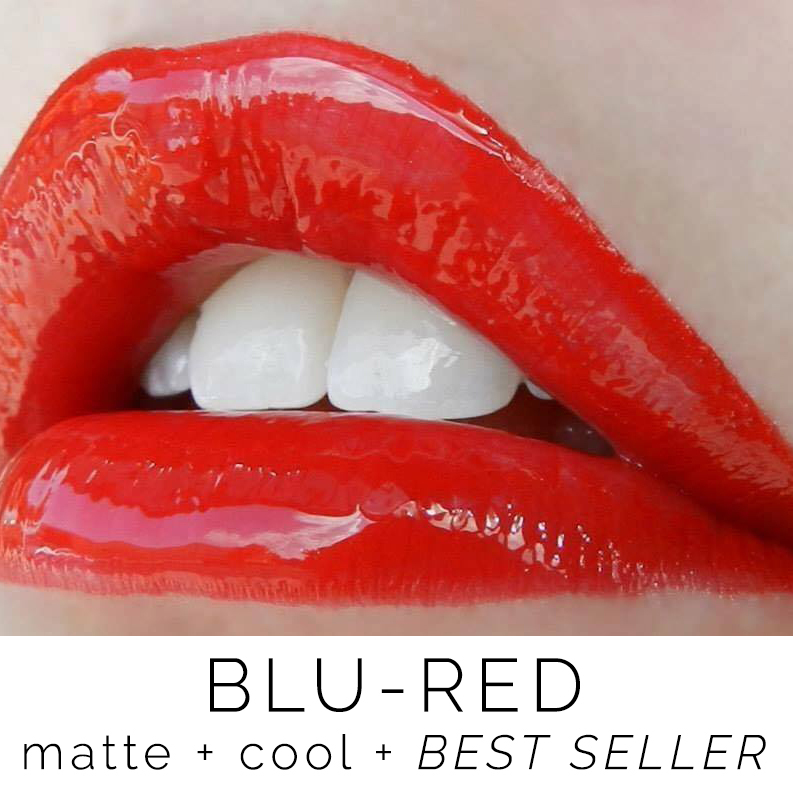 In today’s installment of Show Us Your LipSense, our model is wearing Blu Red topped with Glossy Gloss. As a ballet dancer, Ilana needs a lipstick that won’t quit for performances! LipSense won’t melt under hot stage lights or smear onto costumes. Warning! Do not try this at home with other lipstick ladies!! 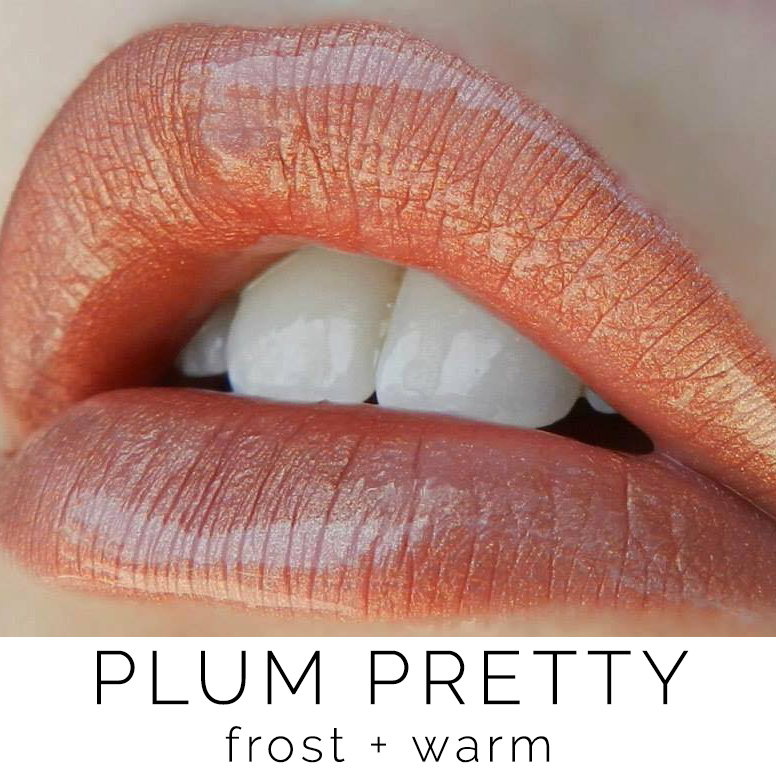 In this episode of Show Us Your LipSense, our model is wearing LipSense in Plum Pretty. 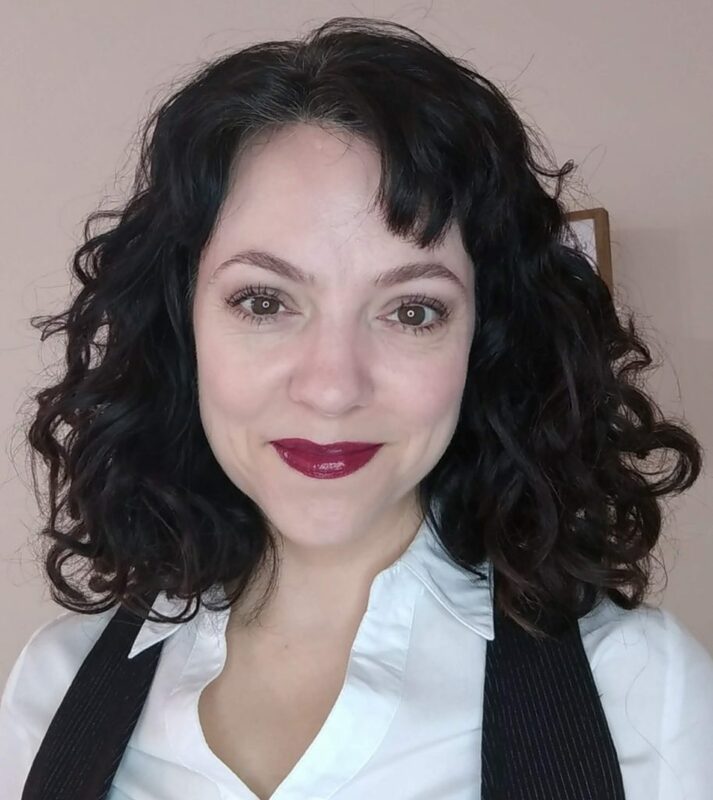 LipSense Napa: my first LipSense color! 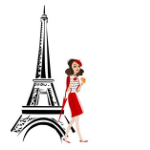 by Carrieon April 26, 2017 April 26, 2017 Leave a Comment on LipSense Napa: my first LipSense color!